Greetings travelers, strangers and fellow kin. 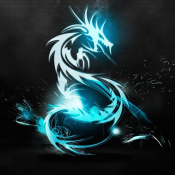 We are the Gray Vanguard, an experienced Roleplaying guild. Our theme centers around "family" and sanctuary. We offer protection and power to everyone who joins us, no matter which race or religion they follow. Once you have proven your value and are accepted among our midst, your goals and objectives become ours as well as your enemies and troubles. The Vanguard will support you in your ambitions to its fullest. By joining the Guild you also offer yourself as a driving force and supporter for the ambitions of your brothers and sisters. Our Guild roleplay will be based on assigments, small scale events, character developing & idle RP at our headquarters. 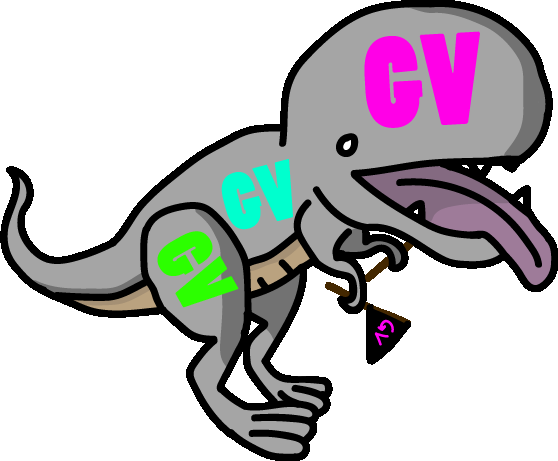 The Assigment system is the core of our RP, whereas personal events offered by guildmembers will also be acknowlegded. The Assigments however are what keeps the guild alive IC. Guild-members earn fictious money by completing assignments and of course improve our reputation. The Assigments, as well as some events are gamemastered by the officers and those that are willing to take the chance to earn themselves a reputation. If you like to host an event as a low ranking member or you consider yourself inexperienced, feel free to contact one of the officers. If you would like to develop your character or play a character related story and you don't want to host the event, talk to one of the officers and share your ideas. Based on your ideas an event can be created. The Vanguard runs on a well thought system aiming towards a smooth administration in IC and OOC matters. At the same time the system aims to inspire our members to work hard and play a part in the IC-guild affairs and be rewarded for their efforts. The gray Vanguard is run by a council, IC and OOC. The IC council consists of ten people, six members with the rank of Adjudicator and the four Archons, who are basically the Guildleaders. During sessions and trials the Adjudicators are the voices of their lower ranked members and advisors to the Archons. They bring forth their observations and opinions in IC matters. Their words and choices will have an impact on the IC-guild matters. OOC-Matters are mainly decided by the Guildleaders, but not without considering the opinions of the fellow members. The ranks are described below starting with the lowest. "Whispers and rumours about this new group rising in Glenumbra. Some speak with praise about them, some with fear, some say they are honourable and favorable by the law while others speak of an unsettling darkness surrounding them. Their sudden existence and popularity only adds to their mystery. All whispers though mention one thing: They call themselves the Gray Vanguard and they claim they will accept and protect those deemed worthy to join them. Pity to the ones who dare oppose them. Should you want to prove your worth to them traveler and take shelter under their roof, speak of their names and hands will point you to the road you must follow." OOC visit The0Nekromancer's primary residence (Daggerfall Overlook) (Old being Glenumbra, Mathiisen Manor). Edit: Made changes to the Website, to a version more appropriate to the current theme. Feedback is, as always, appreciated! Edited Original post. Updated our IC and OOC HQ location and added link to contact archon Helwidis too. 1st place: Helwidis Headstrong! 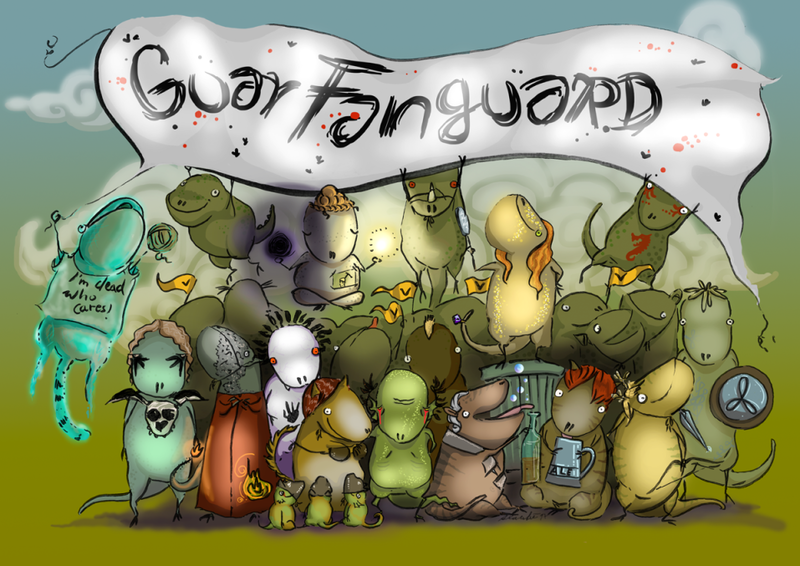 With the reward of 100000 gold for "Guar Fanguard"! 2nd Place: Galgus Telvanni(Aka Sarkaeth)(me, duh!) 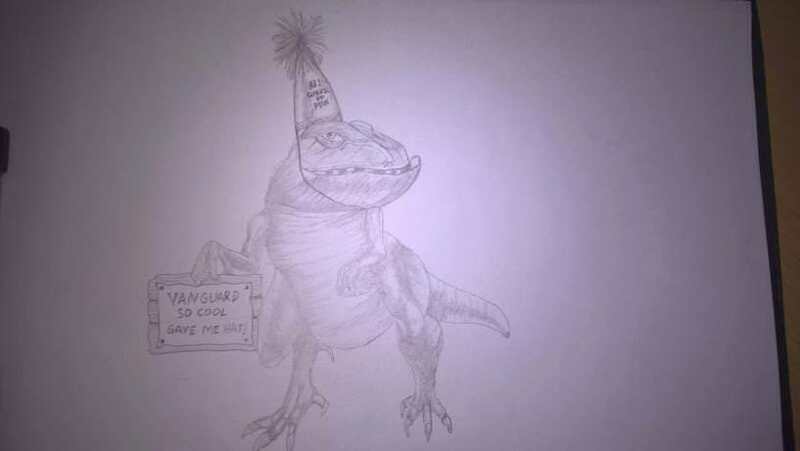 with the reward of 50000 gold for the Generic Fanguar Peon! 3rd Place: Do'Dazur(aka Kessava) with the reward of 25000 gold for the Fanguar! Congratulations to everyone participating! We do hope to see more in the future with better rewards and even more interesting contests! Leading two days ago something was brewing in the Gray Citadel as people coming and going. Some of the Kindred where seen in Daggerfall city and Evermore even. There are rumours involving some in shady deeds and activities like the stealing of Lord Merchant Angus' cake and illegal alcohol and substance trafficking, yet the guard has not done anything about it...yet. Yesterday again, the city of Daggerfall was shaken by the Vanguard, but for good reason as their "New Life- Alive so Far" party was a big success, attracting their friends, allies, bystanders and adventurers from near and far, along with the famous "Knights of the New Dawn" as their entertainment group! 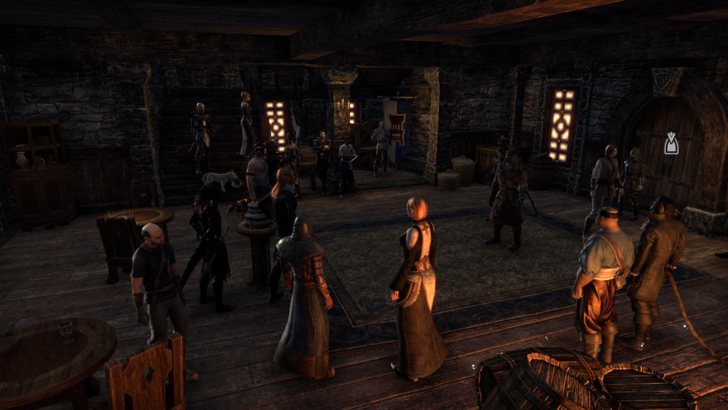 Under the sublime flutes and strings of lutes their guests reveled the "re-birthday" of their beloved friend Fenris, with plenty of cake, meat and all kinds of booze from all around Tamriel! 1. Our members who worked on the IC preparations. 4. Oldstead who provided us with fun discussions and drink with his Orc bartender Morg Gro-Morg! 5. Last but not at all least, our party host and organiser Celtickarma/ Lokeon Mirthmoon! The Gray Vanguard and its Archons wish you all a happy New Life life festival with more RP and more fun! Yet another contest finally comes to end! This time's theme was to create our guild's official outfit for those with the ranks of Adjudicator and Dreadnought! Congradulations to everyone for participating, since all of your submissions were amazing! After time and effort with the pooled contributions of our members we are happy to announce the return of a long lost Archon, Galgus Telvanni! Commited to make changes and lead the guild to a new golden age, we celebrate this with the procurement of our new HQ! In game pictures have been added to the original post in the original post along with updates on our information! I would like to thank everyone who has commited to our dream and helped make the new HQ a reality!
. You can have all my sweetrolls.